The U.S. Postal Service has been on the cusp on insolvency over the past year. Would it work better as a private company? There's gotta be a better way to run a post office. The U.S. Postal Service's deep financial problems obscure a little-known fact: It actually does not draw on taxpayer dollars for its regular operations. But even though it operates more like a private business than a government entity, it still labors under tight restrictions from Congress. U.S. lawmakers regulate everything from how much the Postal Service can hike stamp prices to whether it can sell gift cards. These limitations are a big part of what's stifling it. That's why some experts think it would make sense for the agency to be privatized, in order to sidestep government restrictions. Michael Crew, director of the Center for Research in Regulated Industries at Rutgers University, agrees. He points out that the Postal Service is only permitted to hike the price of stamps enough to keep up with with inflation. The price of a first class stamp rose by a penny to 46 cents on January 27. 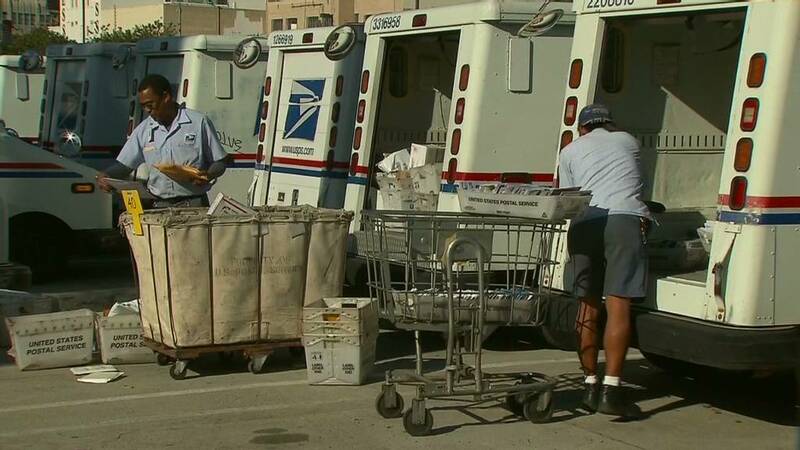 Restrictions also stop the Postal Service from getting into other businesses that could generate cash. It could, for instance, drive more revenue by selling coffee, cashing checks, shipping alcohol or even letting customers browse the Internet for a fee. Crew says that these are very costly limitations for an agency that's watched its sales dwindle along with the volume of first-class mail, which has fallen 33% over the last decade. The agency has been hacking costs in order to stay afloat, cutting hours at post offices across the country and reducing its workforce by thousands this past year alone. But the cuts weren't enough to keep up. The Postal Service twice defaulted on payments totaling $11 billion in 2012, and it exhausted a $15 billion line of credit from the U.S. Treasury last September. Much of its troubles stem from the fact that it borrowed billions of taxpayer dollars to help pay for a 2006 congressional mandate that requires the agency to pre-fund healthcare benefits for future retirees. The prefunding forced the Postal Service to put aside a hefty amount of money upfront for its employees down the road in order to ease federal deficits. The agency reported a record $15.9 billion loss for the year, and a November financial report warned that it will only have about $1 billion in cash during one particularly tough period in March -- barely enough to keep the agency running for four days. 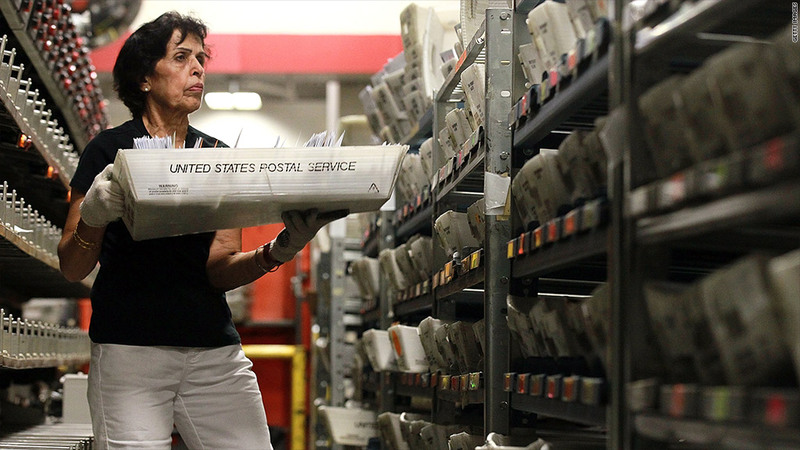 The Postal Service already acts more like a private business than other government agencies. It is, by law, an "independent establishment" of the executive branch, meaning that it doesn't normally use tax dollars to operate. But the agency has reservations about becoming a totally private business. According to Dave Partenheimer, a Postal Service spokesman, the Postal Service is too important to the economy to be completely separate from the government, but he did acknowledge that Congress needs to pass legislation that would grant it greater flexibility to control costs and generate revenue. One more reason why he said privatization wouldn't work: "As a practical matter, no one would invest in the Postal Service in its current condition."